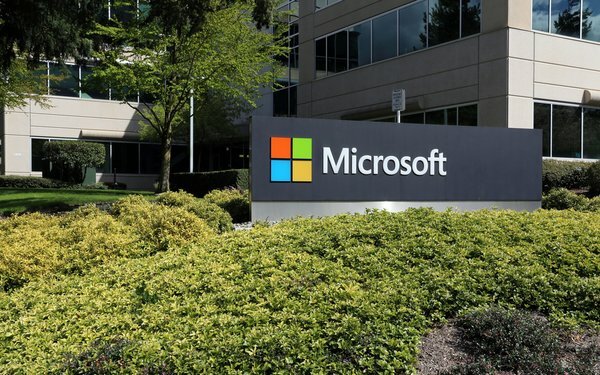 Microsoft is launching Windows Server IoT 2019, an operating system for compact, low-power devices and servers. The system is targeted to small-footprint, smart edge devices to bring Windows to IoT devices. New capabilities include allowing developers to build and deploy commercial-grade robot operating system solution on Windows, making it easier to develop robots and making them more aware of their surroundings. Windows 10 IoT is also expected to enable rich artificial intelligence capabilities, including hardware-accelerated Windows machine learning and computer vision. “We’re focused on simplifying the Internet of Things by making it easier to quickly build secure, smart devices that leverage the intelligent cloud while harnessing the full power of the intelligent edge, including artificial intelligence (AI), machine learning, and robotics,” stated the Microsoft announcement.